Looking for House Odor Removal Companies Marietta, GA? Let our professional team remove the odor from your home or apartment. 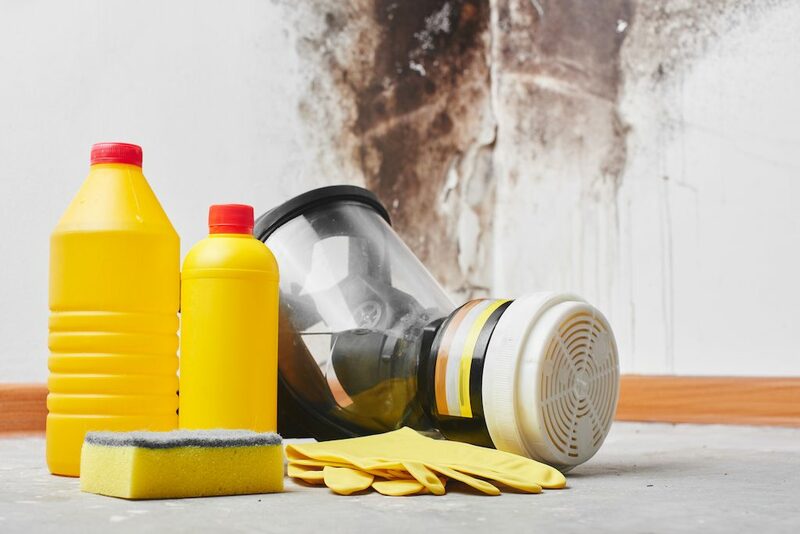 Nothing can signal trouble with your home, apartment or commercial property like odor. Whether it is a new smell from a recent home disaster or a residual odor from years of an activity, you need an experienced home and apartment odor removal company, trained to remove odors quickly and permanently the first time. ONEighty Solutions are experts in the field of odor removal. Using a powerful decontamination process, our BioSweep technology breaks down odors on a molecular level making it the #1 solution for permanently eliminating bad odors such as pet urine, mold, fire smoke and nicotine. Smoke can be the hardest odor to overcome. Bleach, cleansers, and air fresheners just do not work. For smoke removal to be effective it takes certified professionals like ONEighty Solutions. When it comes to odors in the home, ONEighty Solutions are the experts you can trust. We can rid houses, apartments, commercial buildings and even automobiles of pet odor. Your car is an investment you must protect. At ONEighty Solutions we provide car odor removal that works the first time; no returning odors or smells, adding value back to any automobile. Have you ever shopped for a home? You and the real estate agent cautiously step in and immediately you are greeted with the undeniable odor of a smoker in the home, man’s best friend or even worse, the smell of mold or sewage. Thanks to our very sensitive olfactory receptors, smells can be detected instantly even when a home may appear to bespotless. And while these smells can be an annoyance to many, they actually can be a health hazard for those who suffer from asthma and allergies. Odor Removal Can Keep You from Hearing, "Do You Smell That?" In a world of harsh cleaning chemicals with even harsher side effects, you need a proven treatment that provides the latest in airborne and surface decontamination removal technology with a 100% natural solution. ONEighty Solutions, Georgia’s premier restoration company offers you the perfect answer for your odor removal needs in the form of BioSweep. BioSweep is the #1 solution for sanitizing viruses and bacteria, permanently eliminating bad odors such as pet urine, mold, fire smoke and nicotine. Using a powerful decontamination process, BioSweep technology molecularly dismantles out-of-sight microbes that lead to harmful bacteria and odors. These dismantled contaminants then decay back to harmless natural elements, removing all odors and contamination. BioSweep is frequently the chosen sanitizing and odor removal agent for schools, car dealerships, homes, hotels, apartments and hospitals. Due to its 100% natural, disinfection technology, BioSweep eliminates tough smoke, pet urine, mold and lingering food odors, safely removing airborne and surface bacteria. BioSweep’s “green” formula makes it a preferred choice for both residential and commercial odor removal. BioSweep uses a unique, five-stage process, advanced PCO, which combines the latest in airborne and surface decontamination removal technology to completely eliminate the bacteria, whichis the cause of mostodors. Unlike any other equipment available on the market today, BioSweep’s process does not simply mask odors with chemical deodorizers or weak ozone generators, it removes them. BioSweep’s process creates a hydroxyl radical plasma gas inside of the unit’s intense decontaminating chamber, producing and exporting very high levels of vaporized hydrogen peroxide and purified ozone out into treatment areas for effective surface decontamination. The BioSweep Technology eradicates airborne and surface organic molecules and microorganisms, including pathogens and bacteria. Our unique process, based on the established and accepted science of photocatalytic oxidation (PCO), uses a five-step process. Exposure to indoor pollutants and contaminated air is a major public health issue. According to the EPA, Americans on average spend approximately 90% of their time indoors, where the concentrations of some air pollutants are often two to five times higher than typical outdoor concentrations. Poor Indoor Air Quality can be traced to both indoor and outdoor sources. The National Institute for Occupational Safety and Health points to major air pollution sources including: microbial contamination from inside buildings. BioSweep’s photocatalytic oxidation treatment completely eliminates odors due to airborne and surface bacteria. As an added benefit, the BioSweep process can dramatically reduce allergens, including mold spores. It is a advanced PCO. Photocatalytic oxidation. This equipment changes the air molecules on a molecular level. Removing the contaminated air through with a 5 step process. What is the primary use for BIOSWEEP? This is a base treatment primarily used for air and surface contaminant destruction and odor removal. Is BIOSWEEP a ozone generator, what’s the difference? Good question. Even though BIOSWEEP produces levels of purified ozone, it is not considered a ozone generator. The BIOSWEEP BASE TREATMENT produces mostly purified oxygen and hydrogen peroxide inside the chamber. This process is at least 10 TIMES as powerful than most commercial ozone generators. Is this a service or a product I can purchase? This is a service that ONEighty Solutions provides for individual home owners, commercial property mangers, multifamily apartment homes, Automotive dealers, boat owners. ONEighty Solutions is the fastest growing BIOSWEEP franchise in the Southeast. Is this BIOSWEEP process permanent? Yes. Mostly everything out there is just a temporary fix. Not BIOSWEEP this has been designed to remove odors permanently. Where can BIOSWEEP be used? BIOSWEEP is effective wherever a sealed structure is. Home, Car, Apartments and Boats. This process is also very effective in treating contents as well, onsite and even in containment rooms. Is it safe to use. BIOSWEEP is a green product. It uses no harmful chemicals. Since it is restructuring the air you or any living thing cannot be present while it is running. Normally you can re-enter the structure in a few hours. Once the machines stop running the molecules reform into sustainable oxygen that is safe to breath. Initially right after treatment the residual smell left is like that of a indoor pool. Over time depending on the length of treatment the smell goes away fairly quick. We also can speed it up by running Carbon filters after treatment to get the space to a odor neutral environment. Does BIOSWEEP work with mold? 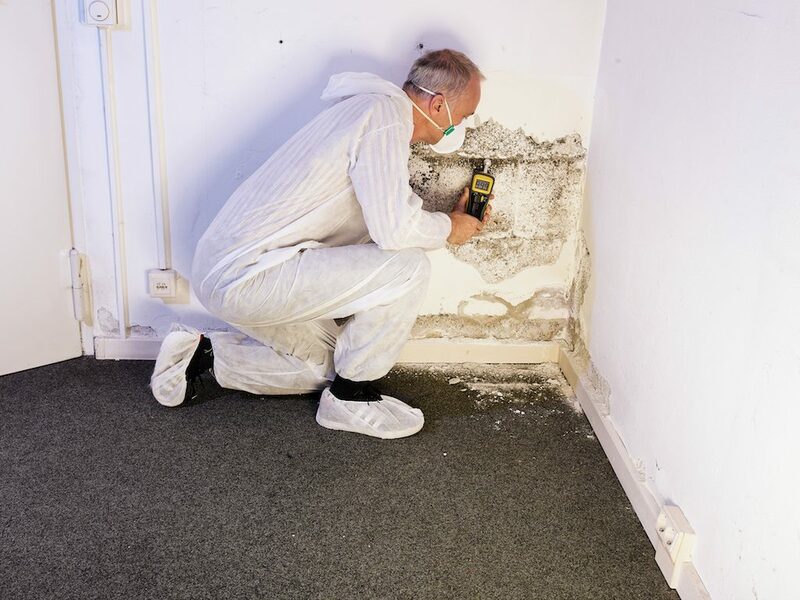 Yes, after the visible mold has been remediated, the BIOSWEEP process is run to remove the odor left behind from the mold of gassing and creating mold spores. Not only does I catch the spores with the HEPA filtration it disinfects the entire structure leaving the area with a clean smell. How large an area can you treat using this system? There is no area too large for ONEighty Solutions to treat with the BIOSWEEP PROCESS. We have access to hundreds of machines to handle any job FAST and EFFICIENT! ONEighty Solutions’ technicians have been expertly trained in using the BioSweep process. We retain the equipment and expertise to assure the process is done correctly to achieve permanent, sanitizing and odor removal results. Using BioSweep’s innovative technology we can successfully remove most odors in one day. ONEighty Solutions takes pride in being a certified, industry leader for home and apartment odor removal using BioSweep. Our team provides superior customer service, careful oversight and a positive odor removal experience. Our treatment not only provides you with clean, fresh smelling results but, a healthier home, business or vehicle. Ready for BioSweep? Contact Us Now. Ready for a solution to your Home and Apartment Odor Removal needs?